When a tree or a tree stump is obstructing our landscaping plans, we often find it hard to know what to do. Luckily, our experienced and trained professionals at Capalaba Tree Removal provide affordable and quality advice with just the picking up of the phone to dial 0730640621 for a free quote. Tree Lopping Brisbane Southside offers a range of services here, from pruning to stump removals to tree removals. Anything is possible if it’s what you need. Just pick up the phone. We are the expert team in tree lopping Brisbane turns to offering tree removal Cleveland to Capalaba to Carina to Carindale. We've got you covered. Trees provide us with many benefits – shade on a hot day, a green landscape helps us to relax and boosts our creativity, leaves provide us with oxygen and the greenery beautifies our landscape with colour and vibrance. This is why we love our trees and the environment. In Brisbane Southside, our green landscape are part and parcel of why our residents love living and working here. As such, we take pride in making sure our plants are in the pink of health. Who are you going to call when they’re not? With Capalaba Tree Removal You'll Have No More Worries! Tree Removal Brisbane South for 4 Generations. Choose Capalaba Tree Removal Brisbane Southside Today! 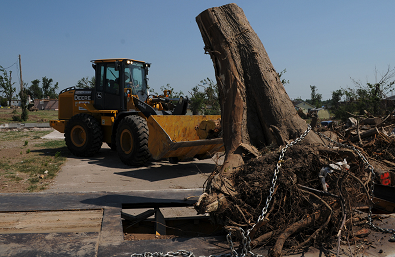 Capalaba Tree Removal cares about your land. 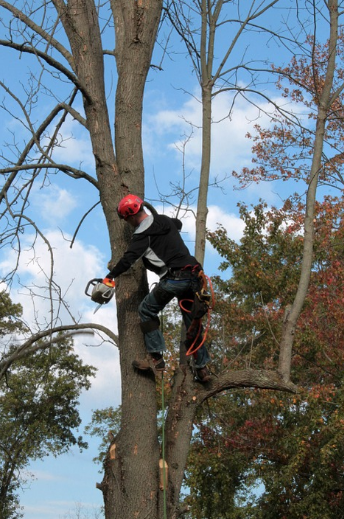 Our tree loppers perform complete removals and isolate the tree away from your land to minimize the spread of any leftover health issues from the sick tree. ​New clients to Capalaba Tree Removal will receive a free quote. Whether it is tree removal, lopping, stump grinding, removal or pruning, Capalaba Tree Removal is available at your service now tree lopping Brisbane South 5 days a week, call 0730640621 for a cost-effective and efficient solution suited to your needs. Whether you want a tree removed using a tree lopper or need stump grinding services, Capalaba Tree Removal Brisbane Southside got you covered. Contact Capalaba Tree Removal Brisbane Southside today to learn more about the professional tree lopping services we provide to take full advantage of our low tree removal cost or to request a free quote. Talk to us today! We are available 24/7 to serve you.